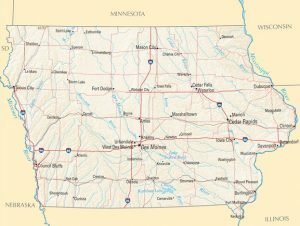 Iowa state health officials are reporting a measles case in an unvaccinated individual who just returned from Israel. 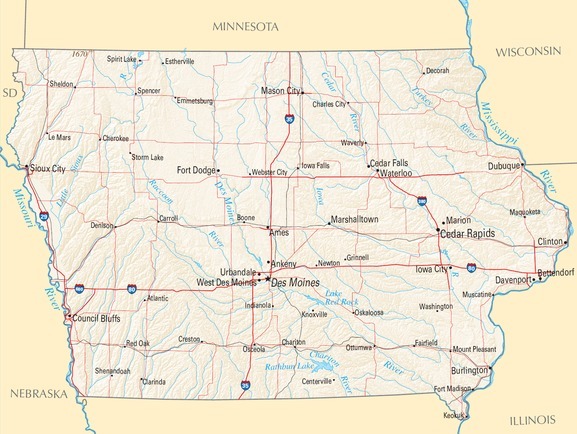 The individual, from northeastern Iowa, has cooperated with public health officials. Public health officials are following up with potentially exposed persons to ensure they are vaccinated against measles; however, at this time there is no indication there is any threat to the public.